Our new website is now launched! 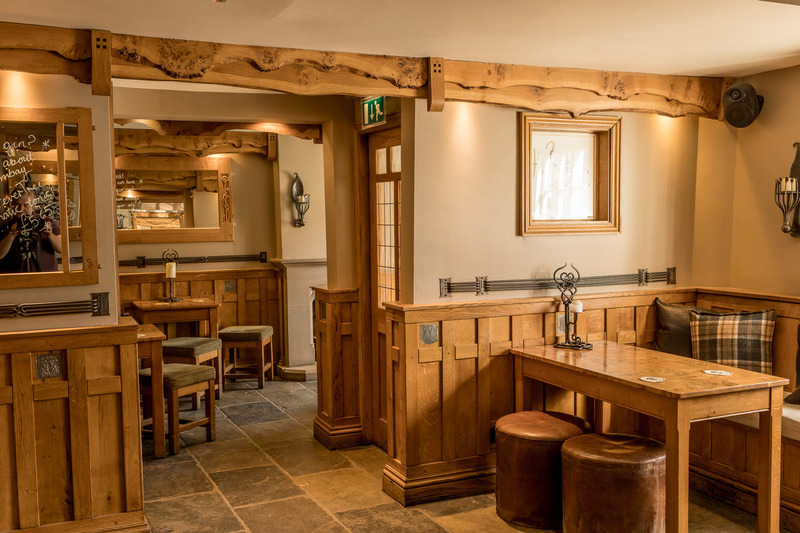 Find out about all the latest news, menus & booking info for the Three Tuns in Osmotherley. David Bridgman on New Website! Copyright © 2018 Three Tuns Osmotherley. All Rights Reserved.